Stop the presses! It looks like Netmarble’s Marvel Future Fight will finally bring in the X-Men with a teaser that harkens back to the 90s. 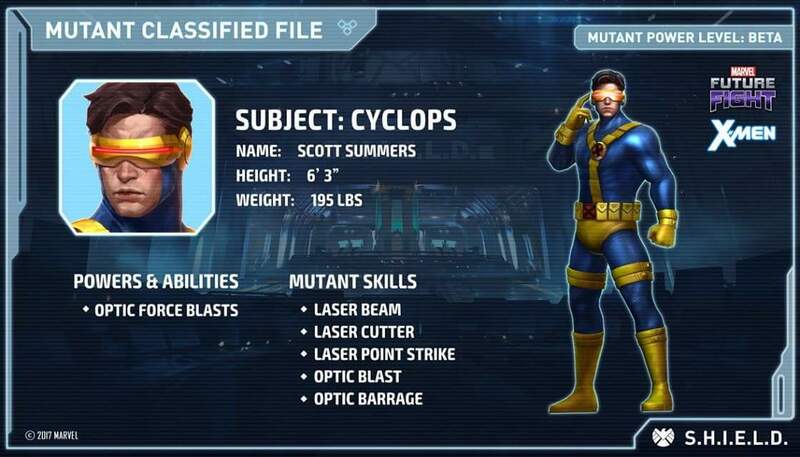 So the long standing rumor that the mutants will never be joining Future Fight could finally be debunked. The teaser image came from a Future Fight page on Facebook a few minutes ago and is slowly getting shared by Marvel fans and mobile gamers alike. 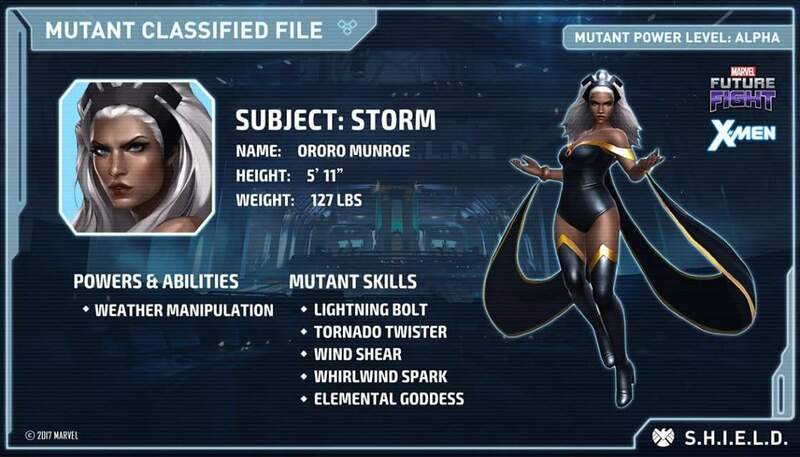 Joining 90s Cyclops in the teaser is one of Storm’s 90s outfits. Im banking on this being a real story and not a hoax or a fanmade art. If it is, then I’d go beastmode at the people responsible and for Netmarble as well for not doing in. Only thing to do now is wait and hope. Next story GetGo promo winners drive home brand-new Honda Mobilio vehicles!